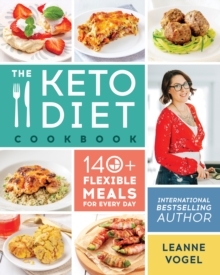 Leanne Vogel, the voice behind the highly acclaimed website Healthful Pursuit, brings an entirely new approach to achieving health, healing, weight loss, and happiness through a keto-adapted lifestyle. 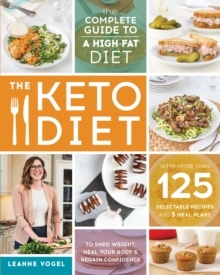 A one-stop guide to the ketogenic way of eating, The Keto Diet shows you how to transition to and maintain a whole foods based, paleo-friendly, ketogenic diet with a key focus on practical strategies - and tons of mouthwatering recipes. 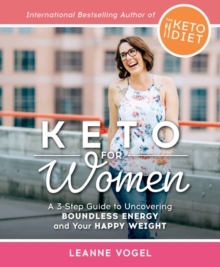 You'll have all the tools you need to fall in love with your body and banish your fear of fat forever!